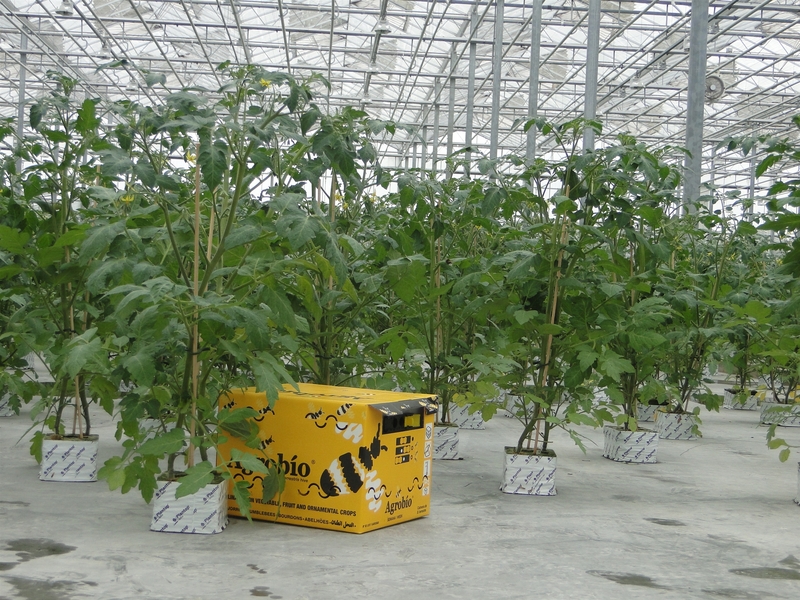 Combinations produces your young plants to order, according to your specifications. We have all the technical equipment and cultivation know-how necessary to provide you with customised solutions. Our professional grafting department is equipped with the latest technology. One of our most recent additions is a grafting machine. Your plants are grown under optimal hygienic conditions, so that you can be sure of getting a well-developed topquality plant. Our range of fruit crops includes tomato, capsicum, cucumber, aubergine, courgette, chili pepper and beans. Combinations off ers a wide range of leaf crops: lettuce, cabbage, herbs, endive, Amsoy and Paksoy, fennel and celery. Lettuce is a key product group. 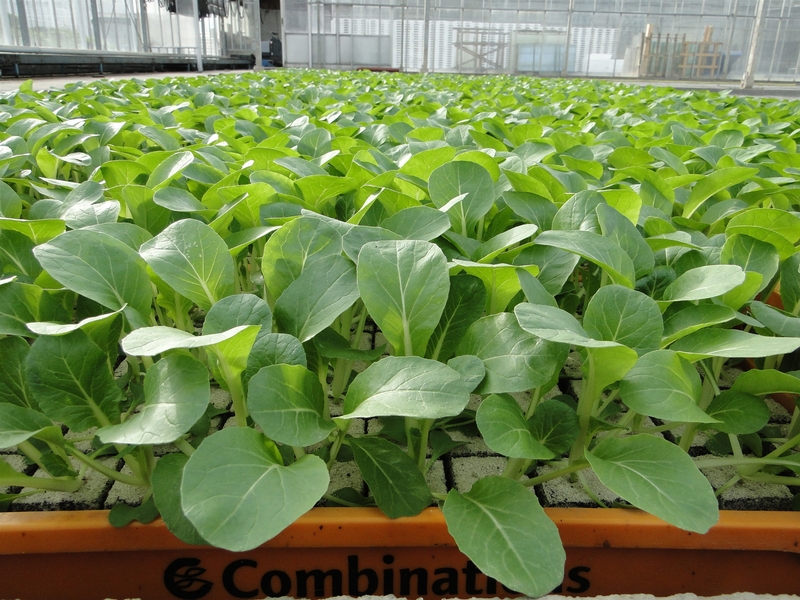 As a rule, the plants are produced in 4 cm plugs, both loose and in plug trays. Endive, Amsoy, Paksoy and fennel are also produced in 4 and 5 cm plugs. Celery and celeriac are also produced in Combicel 300.
well as in tray production.